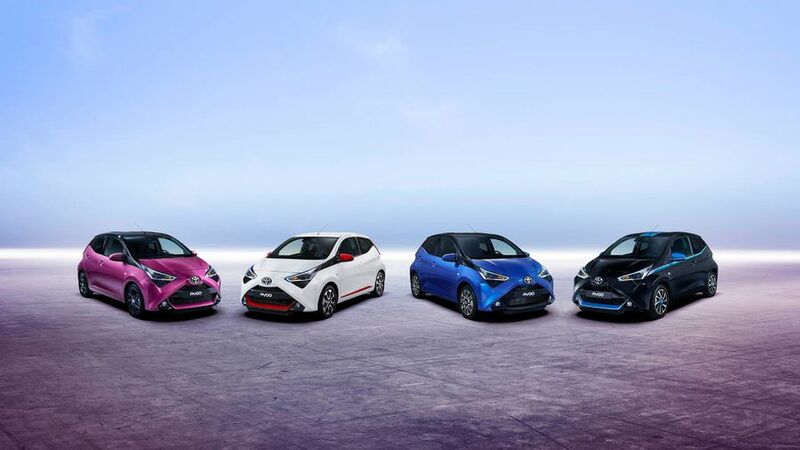 The Toyota Aygo’s mid-life refresh brings about a selection of visual and technical updates, with the 2018 car on show for the first time at the Geneva Motor Show. The most notable changes are to the front end of Toyota's city car, with the large X on the nose made more prominent and turned into an integrated three-dimensional design. This update also brings new headlights, which now have integral daytime running lights, and colour-coded details toward the bottom of the grille. The changes at the back are subtler, with new rear LED lights. To help owners further mark out that they have the latest version, Toyota has added a new selection of colours and several new alloy wheel designs. Inside, the 2018 Aygo gets updated graphics, which Toyota says appear more three-dimensional as a result, and a new colour for the interior lighting. There are new seat fabrics and colours, too. 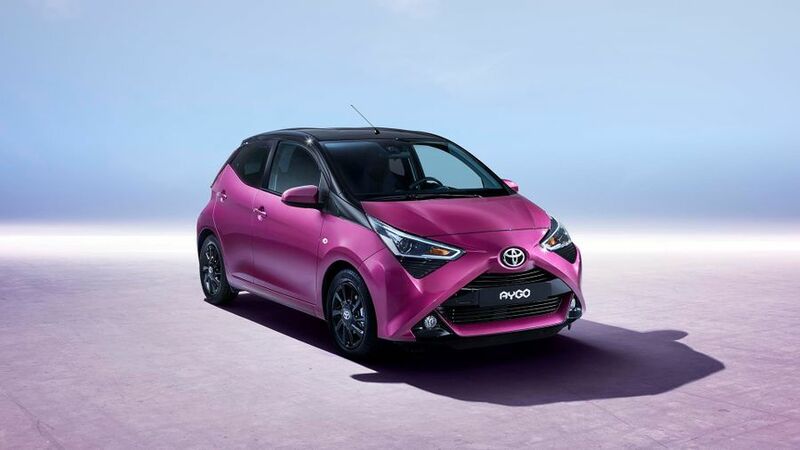 The engine changes are similarly subtle, but they bring the Aygo’s 1.0-litre three-cylinder engine up to the very latest Euro emissions standards. Toyota has also taken the opportunity to boost power by two horsepower, and improve fuel economy from 68.9mpg to 72.4mpg. Those in the cabin will benefit from a selection of changes made to the sealing and sound proofing around the dashboard, front pillars, doors and rear deck, helping to improve noise and vibration levels. The precise UK model and pricing details will be announced closer to launch later in 2018.